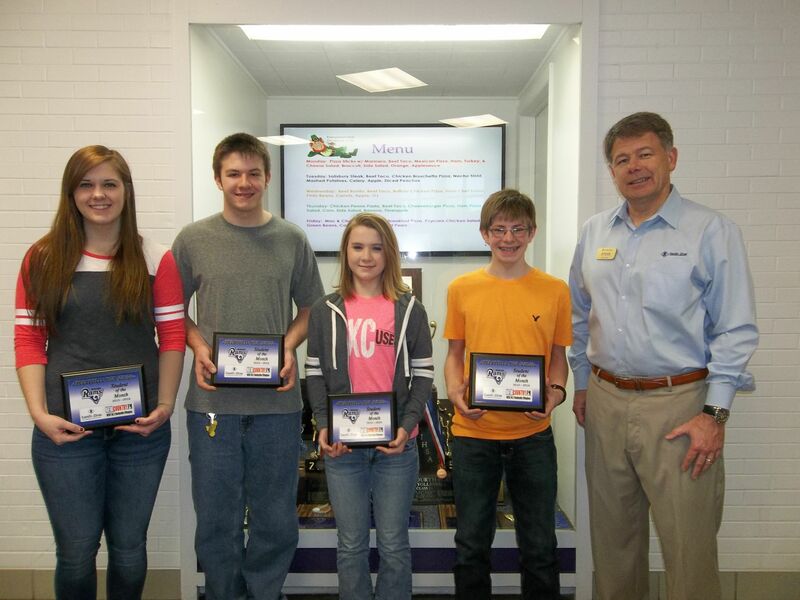 98.3 WSVZ New Country and Family Drug in Shelbyville have announced their Shelbyville High School students of the month for March. The students were nominated by their teachers due to a certain criteria. The 98.3 WSVZ New Country and Family Drug March students of the month are senior Kelcie Darnell, junior Dallas Allsop, sophomore Emme Snider, and freshman Luke Brown. Steve Chastain of Family Drug was in attendance when the students received their plaques.